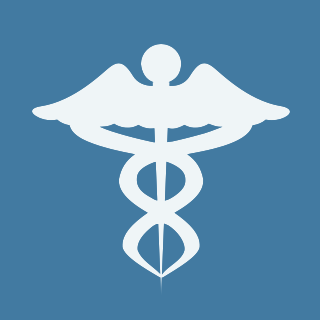 HIPAA stands for the Health Insurance Portability and Accountability Act of 1996. It is an important federal legislation that, among other things, provides specific data privacy and security regulations to protect patients’ medical information. HIPAA compliance regulations have grown and evolved since the law passed, and today there are numerous requirements that all healthcare industry employers must follow. To protect patients and employees, as well as your business, HIPAA training is absolutely essential. Here are a few reasons why. 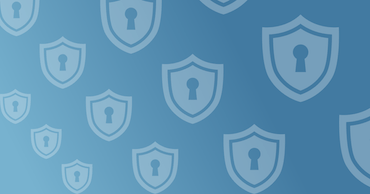 HIPAA compliance requires that all staff with access to protected health information (PHI) receive regular, ongoing training in privacy and security. You must keep documentation of each training session for six years. In addition, those who receive regular training and testing are more likely to know what to do, and to actually do it, when different complex scenarios arise. Under the HIPAA Omnibus Rule, more violations than ever before are now considered breaches, and civil penalties for both breaches and violations are substantial. Your team members can be held responsible for failure to comply, so it is vital for them to understand exactly what constitutes a violation or breach, and what the penalties may be. Proper training is the best way to protect them as well as your company. Violations and breaches that are reported or discovered may be investigated at both the federal and state levels. An investigation can be costly, time-consuming, and frightening for both you and your employees, even if no wrongdoing is ultimately found. Being able to provide evidence of compliance training, along with enough knowledge of the regulations to be able to present a case for why a particular situation was handled in a specific way, could help with resolving investigations early in the process. Even better, the more compliance knowledge your staff has, the less likely it is for them to behave in a way that would trigger an investigation. All companies that deal with protected health information must have written policies and procedures regarding HIPAA compliance. Your staff will be held responsible for following your policies and procedures, so it is only fair that they receive regular training and testing on these documents. The medical industry as a whole is always subject to changes, and HIPAA regulations are no exception. Employees need to remain in the loop, receiving training on changes and new expectations as they arise. Regular company-wide training sessions are the easiest way to ensure that all staff members are up to date, and to document that everyone has been apprised. The details of major HIPAA breaches are frequently reported in the media. Patients are savvier and have more access to information than ever before. Your company’s reputation, as well as the reputations of individual employees, could be ruined forever by a major data breach. Ongoing compliance training is the best way to help your company and your employees avoid this. 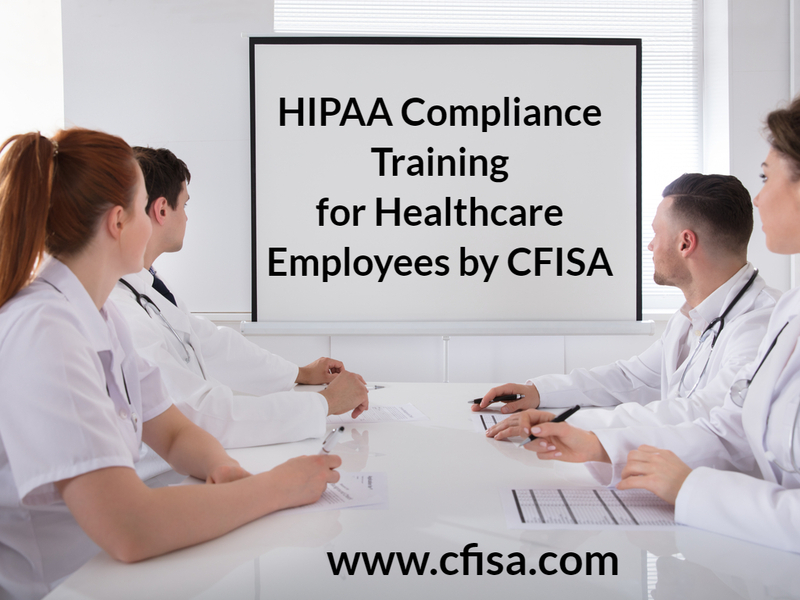 CFISA’s HIPAA and Cyber Security Awareness Employee Training course combines HIPAA compliance lessons and Cyber Security Awareness Training. This powerful training tool not only educates your employees on PHI requirements and stated law, it also expands their knowledge of best practices of how to reduce risk and protect your organization from cyber threats. If you want to protect your employees and your business from HIPAA violations and other data breaches, contact CIFSA today at (561) 325-6050 to learn how we can help. Founded by former Secret Service Agent and Deputy Director of the National Cyber Security Division of the Department of Homeland Security Michael Levin, The Center for Information Security Awareness (CFISA) is designed to help businesses, government agencies, and academic institutions empower their employees to fight cybercrimes. We provide personalized, engaging, compliant, and affordable training in PCI-DSS, HIPAA, InfraGard Awareness, and Cyber Security Awareness. Remember, no matter how big or small your company is, and how well the back doors to your system are barricaded, one employee click on the wrong link, attachment, or website could open the front door. CIFSA trains your employees on the best practices to avoid potentially catastrophic data breaches. Call us today at (561) 325-6050 to learn how we can help.